Have you ever seen a unicorn and a leprechaun relaxing at the end of a rainbow? Well you've never seen anything like this gigantic 22' wide 4 bed 3 bath duplex that lives like a single-family home either. 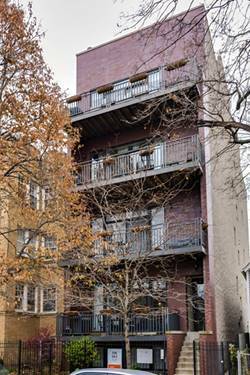 Exceptionally unique with 3 beds and 2 baths on the 1st floor + a bed and full bath in lower level. REMODELED kitchen w/54" cabinets & new Calcatta quartz. Spa-like master bath is highlighted by enormous walk-in steam & rain shower, additional body sprays & bench, & separate soaking tub. 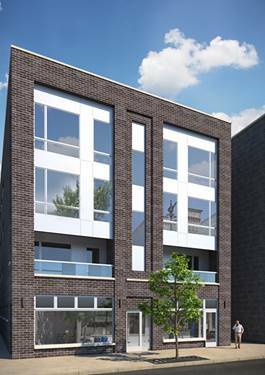 The 1st floor is an ample home on its own, plus there's a giant family room w/4th bed & 3rd full bath in lower level. Both levels have 10' ceilings & built-in speakers in every room. 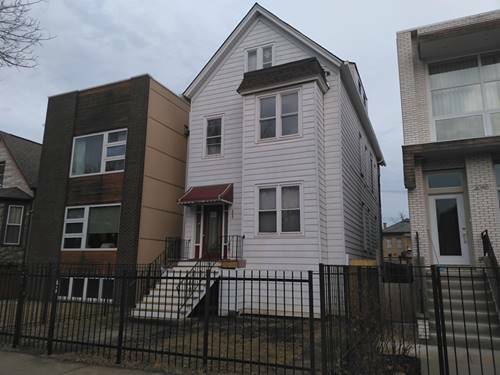 This rare home includes a side-by-side laundry room on 1st floor, 2 fireplaces, large terrace, shared roof deck, & an attached garage so you get in your car w/out a raincoat or parka. 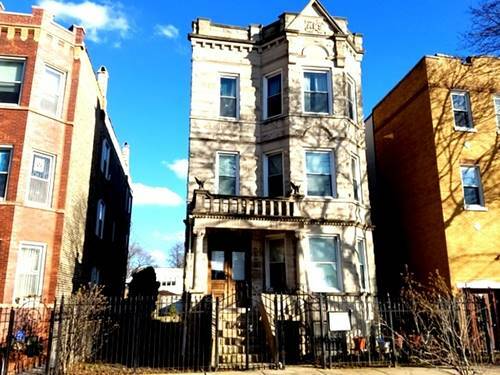 Unbeatable location between the 606 and Palmer Square Park. Walkable to the Blue Line, Parsons, Giant, Osteria Langhe, & more. 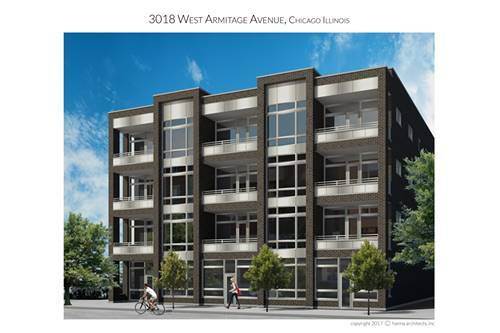 For more information about 2019 N Whipple Unit 1, Chicago, IL 60647 contact Urban Real Estate.